The new 964 version of the Porsche 911 that was launched in 1989 was seen as rather futuristic in its day due to the smooth integration of its body-color bumpers and front bodywork with the body itself; but looking back, the 964 cars now fit neatly in Porsche history, leading up to the 993 models that bid farewell to a long legacy of air-cooled 911s. While the car looked suspiciously like it might be a mere reskin of the 930, 87 percent of the components were new or redesigned, according to Porsche. The flat-six engine was pushed out to 3.6 liters and 250 hp—with strong and steady torque delivery—and this generation was known by enthusiasts as far more dynamically predictable than the 930. The four-wheel-drive Carrera 4 was the form in which the 964 made its debut in 1989, and it is now mainly selected by connoisseurs in snowy states due to its all-weather tractability. The two-wheel-drive Carrera 2 is often cited as the more engaging version of the 964 cars from a driver's standpoint, as the cars are about 220 pounds lighter and have a bit more front trunk space. Targa and Cabriolet versions followed. Initially, 911 Turbo models inherited a refined version of the 3.3-liter engine from the 930, making 320 horsepower. 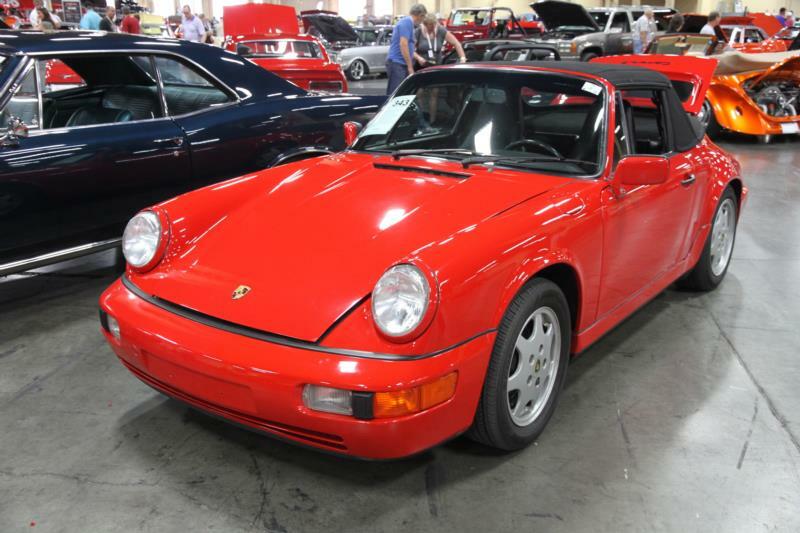 But for 1993 and 1994, the Turbo 3.6 was introduced; with a stronger 360-hp engine, these models are the most sought-after of the 964s, with less than 1,600 made in all. All the 964 Porsches are also distinguished by their large rear spoilers that extend upward at 50 mph, then return to rest position below 6 mph. The 964 today appeals to Porsche aficionados for its somewhat more refined ride and handling (with coil springs and shocks in back), and much-improved cabin comforts—including a full-length center console, and height-adjustable leather seats—combined with an overall driving experience that's a little more direct compared to the 993 that followed it. Anti-lock brakes were standard on all models, as were dual front airbags. A dual-mass flywheel and variable-assist power steering added to the advances in refinement, and a four-speed Tiptronic automatic transmission was optional for the first time. Only 62,172 of this generation were built—less than either the 930 it replaced or the 993 it preceded. These cars got automatic climate control, as well as more effective air conditioning and heating systems. Models with Tiptronic also had an onboard trip computer. The RS (Carrera Cup USA) and RS America are two other sought-after models. 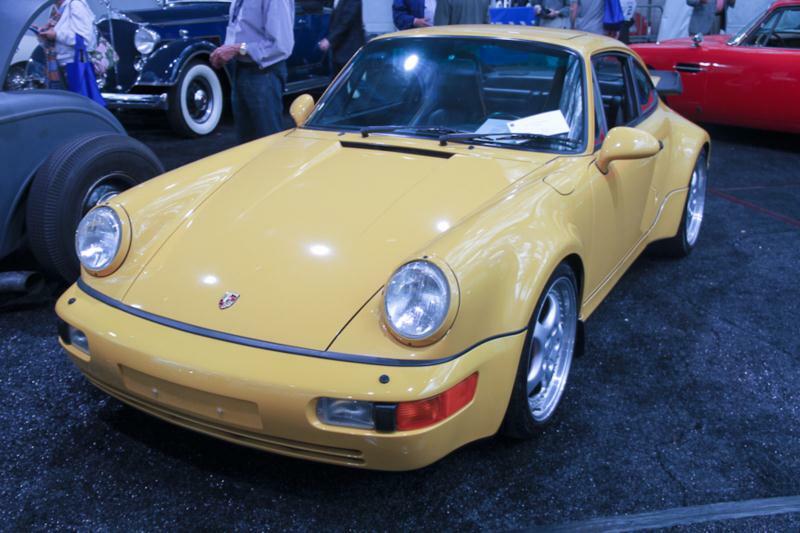 With significant weight savings, these models feel more sprightly than the other 964 models, and they're more desirable today because of it—and generally worth more, even though in the case of the RS America they cost less when new. Common issues with this generation include oil leaks and, in 1990-92 cars, issues with the dual-mass flywheel, which should be replaced. In high miles the engines often need a top-end rebuild, and front-end bushings need to be entirely replaced. Costly chain tensioner problems were also widely reported with the 1989 Carrera 4, though most have now been sorted.